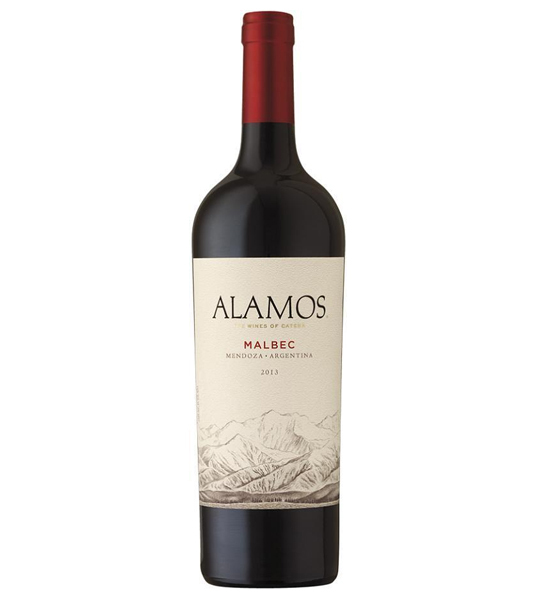 Malbec is not just a wine. 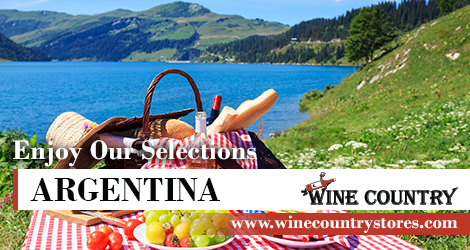 It is a fruit that generates work, individuality, culture and development in Argentina. 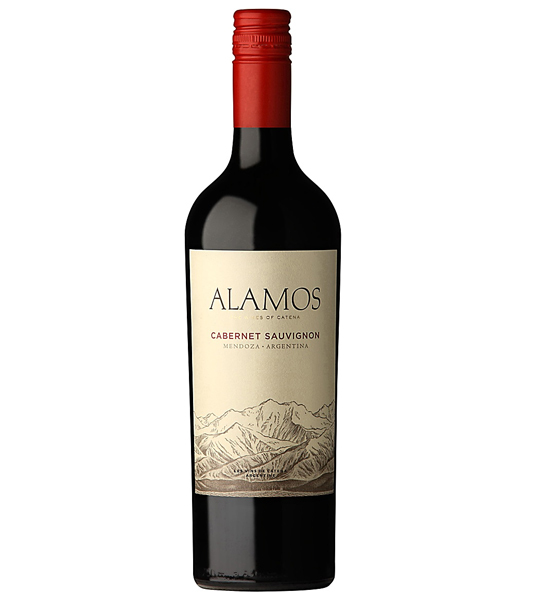 Each bottle is a declaration of what sets Argentina apart. 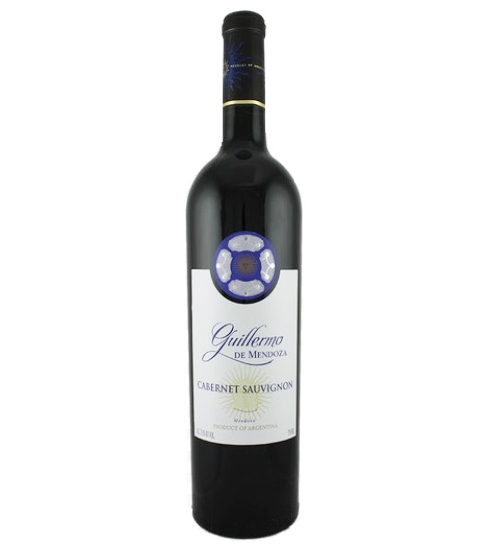 Each bottle speaks of the hands, the dexterity and the soul of their men. 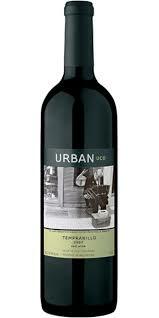 This varietal expresses a way of doing things, a way of life; it involves technique, originality and passion. The deepest wines are born of the deepest longings of their peoples, those who reside in the heart. 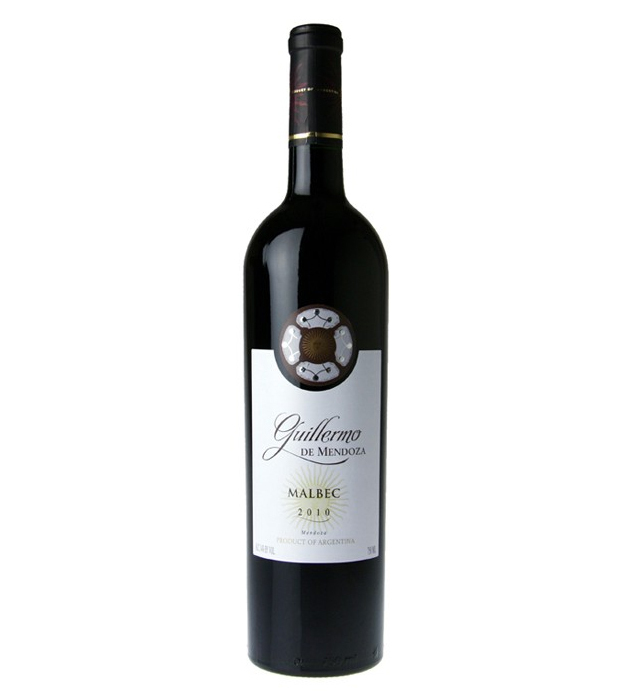 Malbec is the heart of their industry and continues to be their global ambassador. 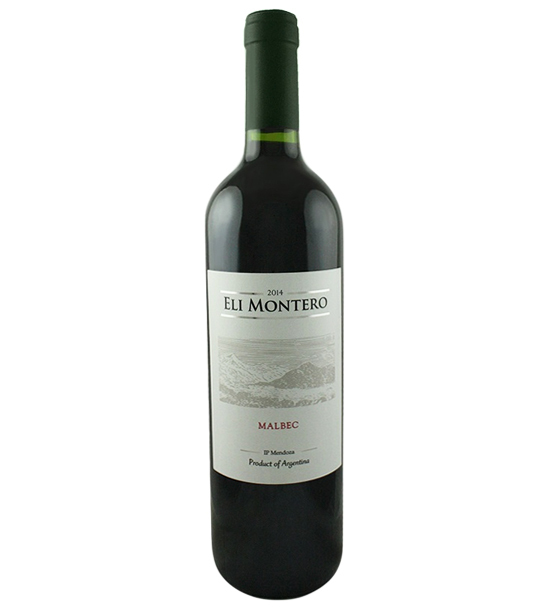 fresh, elegant and the torrontes floral notes outstand in a subtle way. 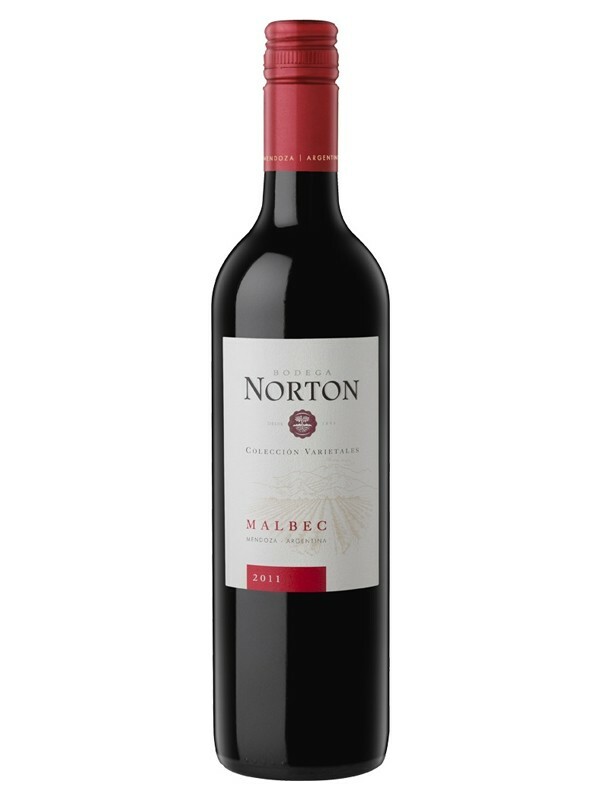 Complex aroma , Delicate, spicy notes. Very good concentration. 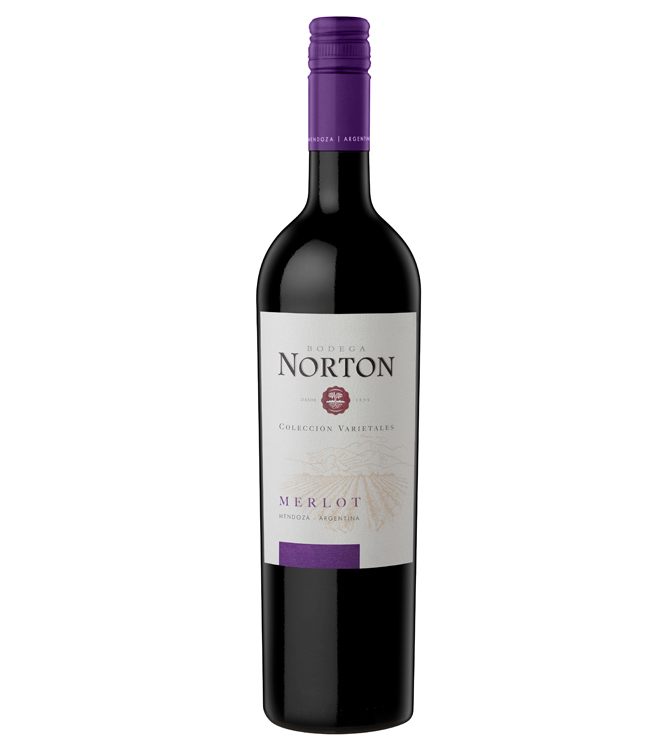 An elegant ruby red wine with purple overtones. .
A high intensity ruby red wine with attractive violet blendings. 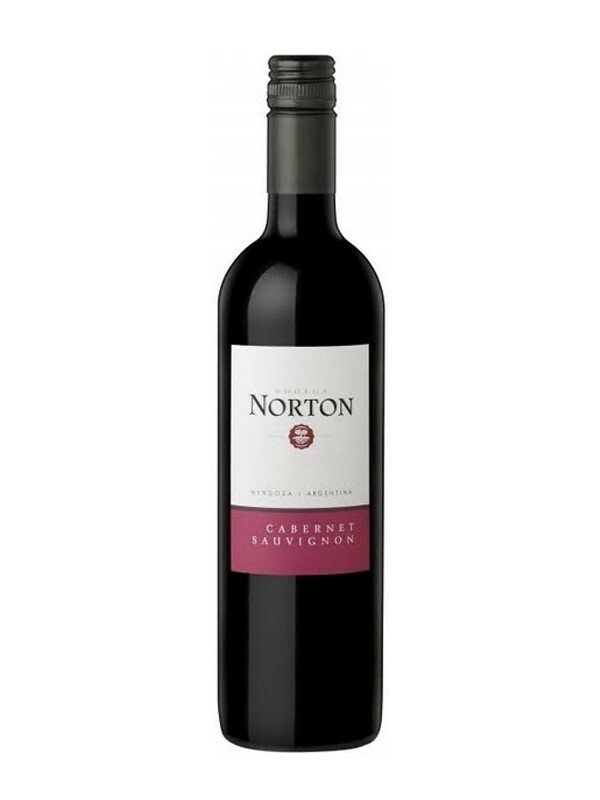 The nose is full of ripe red fruits, sweet spice and a touch of tobacco. 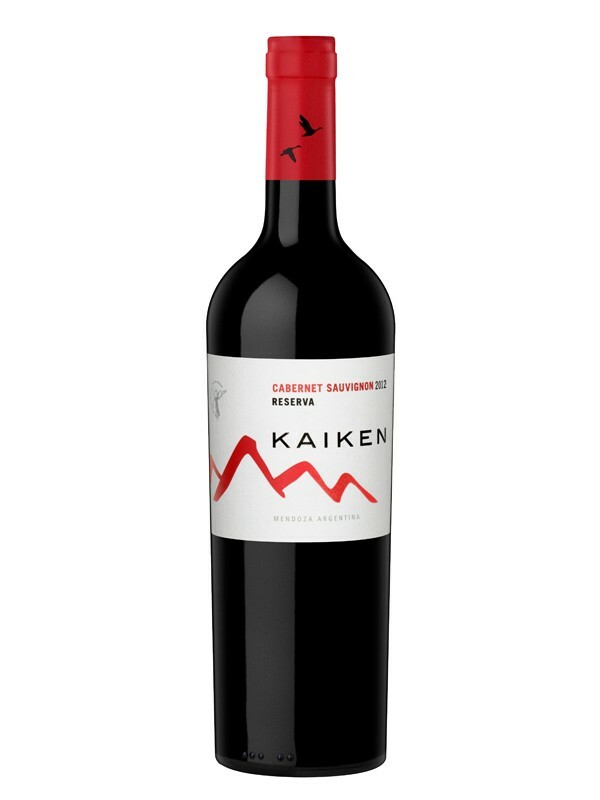 Very attractive ruby red color and intense varietal aroma.